BMW Motorrad is the company behind the G310 R, the upcoming motorcycle which has created lot of buzz in India. The all new BMW G310 R motorcycle will be exclusively designed and developed by BMW and is going to be manufactured in collaboration with TVS Motor Company in India. While the sale of BMW G310 R will begin anytime between September to October 2016, the company has revealed its plans for promotions. 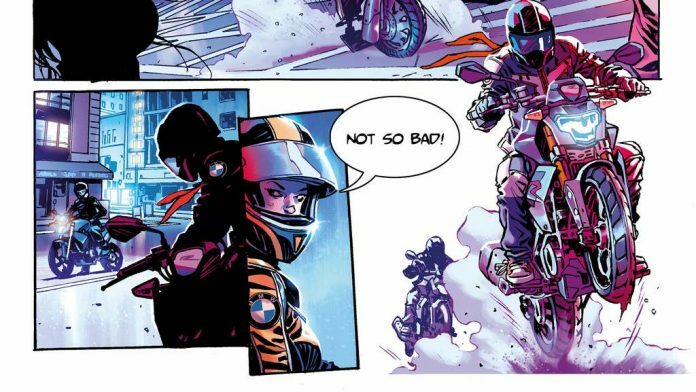 Before BMW officially launches the new motorcycle to Indian Market, the company will be launching a comic series which is exclusively meant to promote their product. The images of the BMW comic series is already floating on the Internet. The leaked images of comic series shows the all new BMW G310 R in action performing stunts and other riders checking it out. This comic series also takes a dig at cruiser motorcycles. BMW Motorrad will be calling this comic book as ‘Riders in the Storm’ and is going to be released in the month of October in 2016. 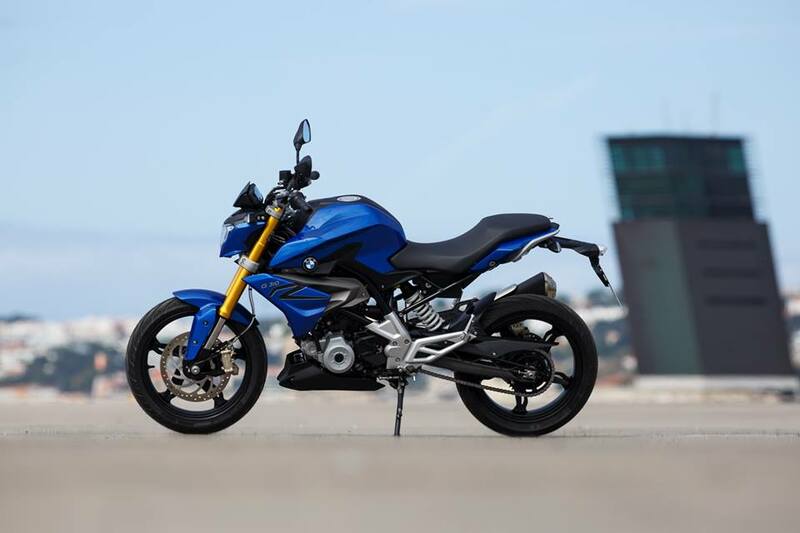 The upcoming BMW G310R will be Powered by 313cc, single-cylinder, liquid-cooled engine producing around 34 HP @ 9,500 RPM and 28 Nm @ 7,500 RPM matched to a 6-speed gearbox. The innovative single-cylinder engine with two overhead camshafts uses backward-tilted cylinder and intake tract positioned at the front. The all new BMW G310R is expected to be priced very aggressively and will be lesser than new KTM Duke 390. The expected price of the BMW G310R is Rs. 1.8 lakhs (ex-showroom).